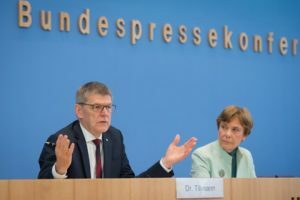 Earlier this year, Transparency International Germany and the German chemical industry association (Verband der Chemischen Industrie or VCI) entered into a joint project they claimed was to push for legislation that would bring transparency to lobbying in Germany. 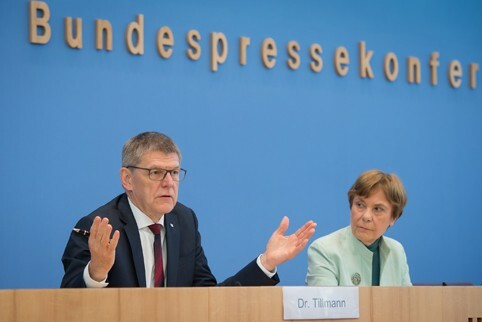 “We are speaking for new legislation that brings about a transparent interest representation – as we are convinced that transparency and plausibility are ensured only if clear-cut rules apply for all,” said VCI director-general Utz Tillmann. But the coalition between a lead German public interest group and the powerful German chemical industry raised eyebrows of those in civil society wary of corporate takeovers of public interest groups. Last year, Transparency International – the parent organization – stripped Transparency International USA of its accreditation. Transparency International USA had been seen in the United States as a corporate front group, funded by multinational corporations – the same multinationals that corrupt the U.S. political system. Transparency International USA has since changed its name to the Coalition for Integrity. VCI said they do not donate money to TI Germany, although a spokesperson could not say whether member companies have donated money to TI Germany this year. Transparency International Germany refused to answer whether they are taking donations from chemical companies since the announcement of the coalition with VCI earlier this year. Transparency International has itself been the recipient of large corporate donations, including a $3 million donation from Siemens.